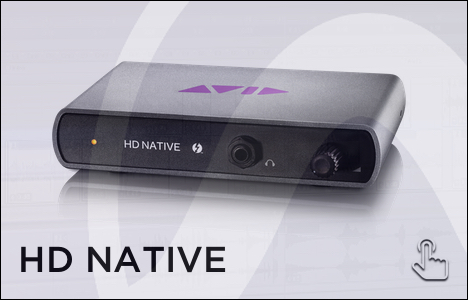 Pro Tools | HDX and Pro Tools HD | Native Systems for professionals who demand the ultimate in sound quality, performance and power with tightly integrated hardware. These systems deliver unparalleled power, pristine audio quality, and easy scalability for a total music or audio post production solution. 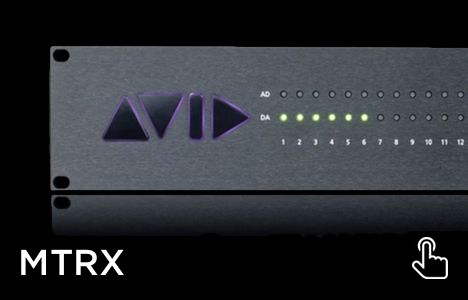 For projects that demand the utmost in sound quality and performance, Pro Tools | HDX enables you to compose, record, edit, and mix huge productions quickly and easily. Just purchase a Pro Tools | HDX or Pro Tools | HD Native system featuring Pro Tools Ultimate Software to get the power and premium sound you need to create the best sounding mixes imaginable.